My miracle is being a part of IIFT family. Before coming to college, we all have apprehensions about it. This phase gives us an opportunity to explore ourselves and creates a strong foundation of knowledge. From my 24 years of existence, I am aware of one thing- life is unpredictable. It can be good; it can be bad, it can be happy; it can be sad. It might not interest you but sometimes it might give you the surprise of your lifetime. 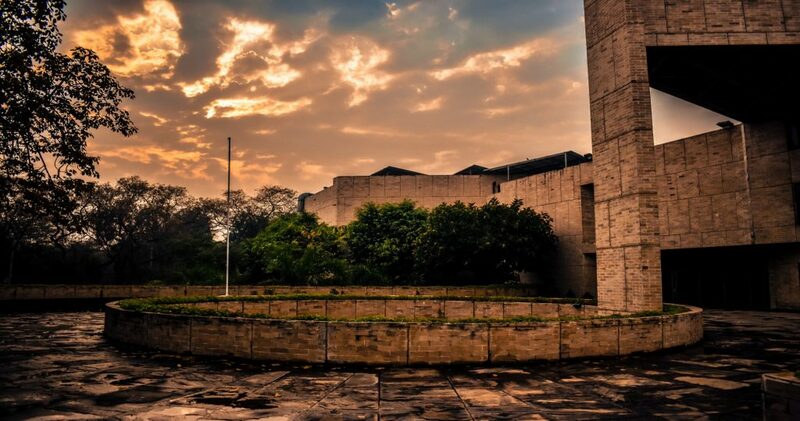 Being a part of IIFT is one of that astonishment for me, though a great one. This did not hit me when I was shortlisted for the college or when I was unpacking my belongings at hostel; trying to get to know my roommates. The feeling was overwhelming when the batch of 2018-20 was drowned from head to toe in water, surrounded by the senior batch and all you can hear is the sound of claps from our respected 2017-19 senior batch. It is one of the welcome traditions followed by IIFT. Can you imagine standing in the middle, drenched all over and getting the warmest welcome possible from seniors you will be sharing one year with and witnessing the look of proud and approval on their face? That was just overwhelming for me. It hit right at home that yes, yes I am part of IIFT family. I am part of one of the prestigious B-schools in the country. I have always related myself with fashion. Fashion defines ones individuality. It is an instant language among people especially when human contact is ephemeral. India has the great potential in Retail Industry as it habitats second highest population in the world accompanied by affluent middle class, increase in penetration of Internet and major emphasis on urbanization. Aditya Birla Fashion and Retail Limited contribute a great deal in the fashion retail sector. It is a strong bouquet of fashion brands. ABFRL is the numero uno in fashion retail specially after merging Pantaloons Fashion and Retail (PFRL) with Madura Fashion and Lifestyle (MF&L) in May 2015. ABFRL will provide me with lot of opportunities to learn mainly in the field I am passionate about. It would be my honour to be associated with Aditya Birla Fashion and Retail Limited (ABFRL) as an employee.